This 23-year-old Glen Grant single malt is bottled by the Japanese Acorn, known for the high quality of its bottlings. 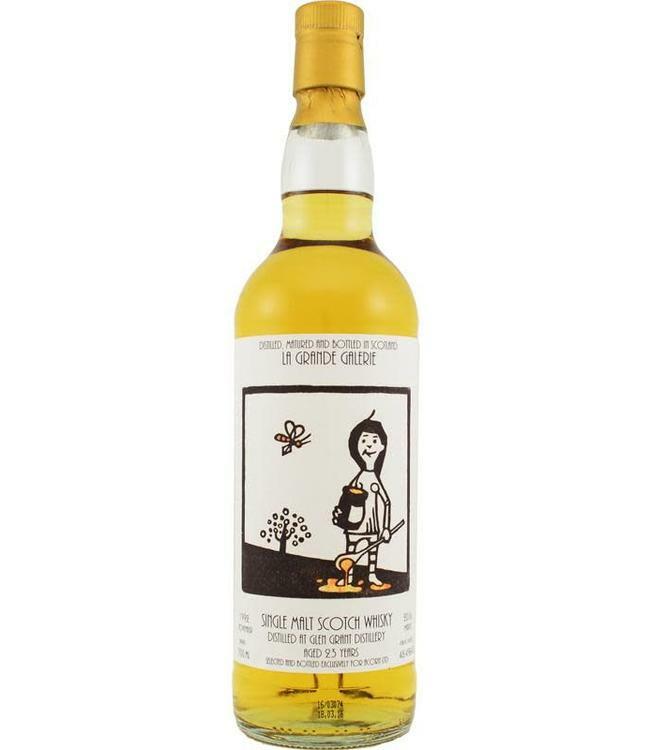 This Speyside whisky matured on a bourbon barrel and is bottled at cask strength. The funny label says something about the taste.